PT Suzuki Indomobil Sales has officially launched the all-new Suzuki GSX150 Bandit in Indonesia at a price of IDR 26 million OTR (on the road, Jakarta), which translates to INR 1.26 lakhs. 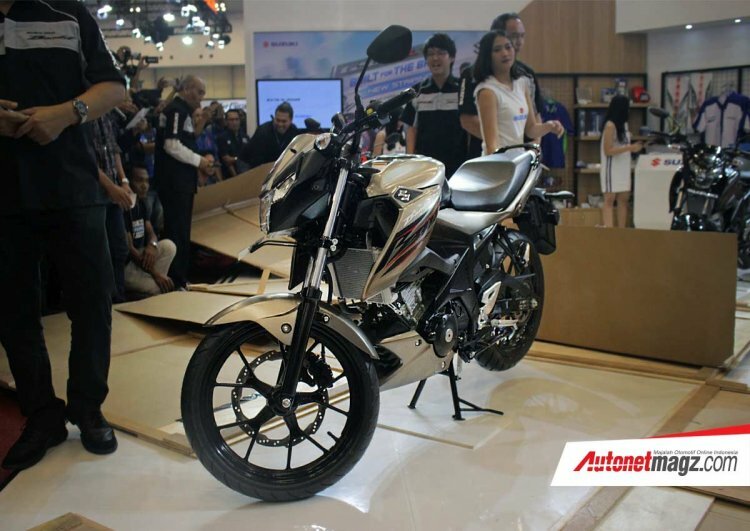 Suzuki GSX150 Bandit made its debut in Indonesia at the GIIAS 2018. It has been positioned just below the Suzuki GSX-S150. The Suzuki GSX150 Bandit debuted in Indonesia at the GIIAS 2018. Suzuki has positioned the GSX150 Bandit just below the Suzuki GSX-S150 naked streetfighter. The bike is available in a choice of four colours - Brilliant White with Aura Yellow, Metallic Matte Titanium Silver, Stronger Red with Titanium Black and Titanium Black. In Indonesia, the Suzuki GSX150 Bandit rivals the Honda CB150 Verza, Yamaha Byson FI, Honda CB150 SF and the Yamaha V-Ixion among others. The new model Bandit is slightly shorter than the Suzuki GSX-S150 but offers a similar saddle height. The shares its chassis with the GSX-S150, but misses out on the split-seat setup. Powering the Suzuki Bandit 150 is a 147.3 cc, single-cylinder, fuel injected, DOHC, liquid-cooled engine that is capable of producing a maximum power of 19 bhp at 10,500 rpm along with a peak torque of 14 Nm at 9,000 rpm. The engine comes mated to a 6-speed transmission. 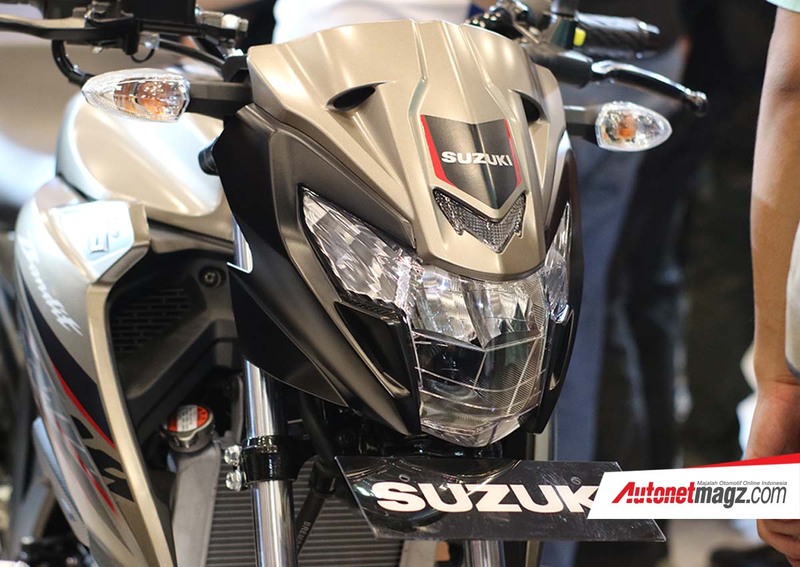 The equipment list of the new motorcycle includes an LCD instrument cluster, LED headlamps, twin-port muffler, engine belly cover and an LED taillamp. The Suzuki Bandit 150 shares its frame with the GSX-S150 but features a single-seat setup instead of the twin seat arrangement on the donor motorcycle. Suspension components include telescopic front forks and an adjustable mono-shock at the rear. Braking is courtesy of disc brakes at the front and back, while ABS isn’t offered. The Suzuki GSX150 Bandit rides on 17-inch alloy wheels that are shod with MRF tubeless tires. The new motorcycle has a kerb weight of 135 kg.